NEW YORK -- In celebration of Jamaica's 50th anniversary of independence, Sirius Satellite radio Program Director/ radio host Pat McKay and Indy label executive, artiste manager, record producer Robert Livingston - the man credited with pioneering the careers of platinum selling reggae artiste Shaggy, Rayvon and Super Cat - will each receive a Lifetime Achievement Award, for their outstanding contribution to the entertainment industry at New York's signature Caribbean fashion event -- Irie Fashion Rave. McKay and Livingston will join Fashion Mogul Kingsley Cooper who was honored at last year's event. Bobby Clarke, CEO of Irie Jam Radio and co-producer of Irie Fashion Rave, who made the announcement said, "Robert is a true ambassador of Jamaica and one of the most successful artiste managers in the history of our music. One only has to look at the accomplishments of Shaggy, Super Cat, Maxi Priest, Gregory Issacs, Rayvon and Chris Martin to understand the impact he has had on the reggae industry. His impact spans management, production, writing/publishing, groom artists, per-production, A&R, tours, rehearsals, marketing and promotions" Clarke said. Livingston, who started in the music industry more than three decades ago was ecstatic when he received the news. "I feel really great about being honored for the work that I have done over the years. I have a lot of respect for Irie Jam Radio and what they represent so that makes the award even more special" he said. 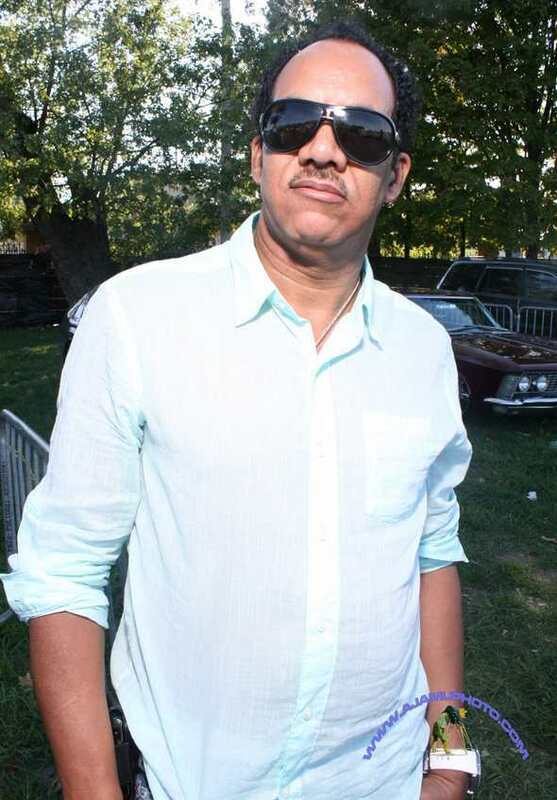 Livingston, who was instrumental in getting Super Cat signed to a major label deal with Columbia Records in the 90's, paved the way for other dancehall acts getting signed to the label. He also worked behind the scenes to break Shaggy's hit Oh Carolina in Europe. He recently produced an album for I-Octane and is working on an album for Chris Martin which will be released soon. His biggest success however was helming Shaggy's 2000 hit album Hot Shot, which was certified 6x Platinum in the U.S.
"To have seen Shaggy receive a Diamond record for the work that we did, I would say is my biggest accomplishment" he indicated. Award recipient Pat McKay has been blazing her own trail as a successful Caribbean broadcaster in the USA. 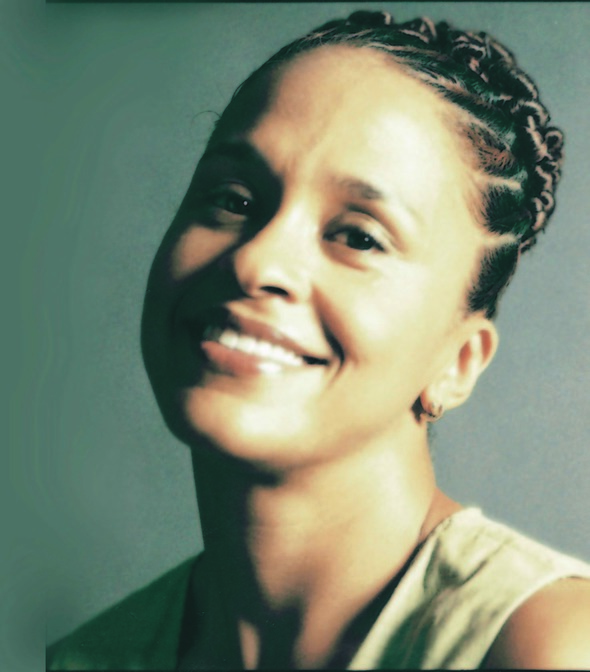 Her accomplishments are impressive and includes being the first person of Caribbean descent to have programmed 24/7 national broadcasts of music in the US - first for Music Choice and currently for Sirius Satellite Radio. In the 90's she hosted “The WBLS Reggae House Party” for 4 years. This was the first ever all-Reggae show on general market radio in the USA. She was also a staff member of urban WBLS, 107.5FM and sister-station WLIB/1190AM until 2004. Miss Jamaica USA Pageant coordinator and Hot 102 FM radio host Ken Williams, who mentored Pat McKay during her early years in broadcasting said, "Pat is one of my best radio students ever. She is devoted to our beloved reggae music and does good work...I am very proud of her" he said. Syntyche 'Syn" Dawkins, Marketing Director of Irie Jam Radio and co-producer of Irie Fashion Rave said “Pat is a radio pioneer who has made a significant contribution to the promotion of Jamaica's music and culture here in the Diaspora. She is a leading broadcaster and program director at Sirius Satellite Radio in the tri-state area and was the voice of Irie Jam Radio 18 years ago when we pioneered our very first radio simulcast with Irie FM in Ocho Rios. We are very proud of her accomplishment and applaud her for the work she continues to do for reggae and brand Jamaica." Irie Fashion Rave, which is held annually by Social Eyes Entertainment Inc and New York-based Irie Jam Media takes place at LQ, 511 Lexington, Manhattan on Sunday, April 25, 2012.